Welcome to my Blog and I really appreciate you are interested in knowing the resources I have been using over the years to make my blogs successful. It is better to have a quick guide at one place about best blogging tools especially when you really want to build your profitable business online which is of course Blogging. I have been in the online field for a long time and making a good living from my online businesses such as from Blogs, making passive money from YouTube, make money on Fiverr and special coaching over the years. Anyhow, let’s come to the point. There are tons of tools and resources available in the market but I decided to share what I use and what works best for me. 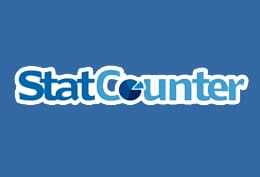 I created this page to let you know exactly about the things that are useful as well easy to go. Perhaps it is going to be amazing to do list for you as you going to start a blog today. 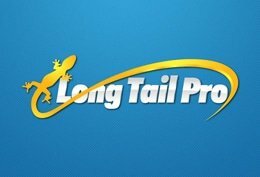 The one and only superb, secured and incredibly fast Web Hosting Company in the world that made solutions to make your website faster, safer, and better supported than anywhere else. It is a secured platform where you can host your site without thinking a bit of any problem or issue. They provide free domain name facility as well as they are very cheap compared to other. Most important thing is, even they are cheap but more secure platform than anywhere else. 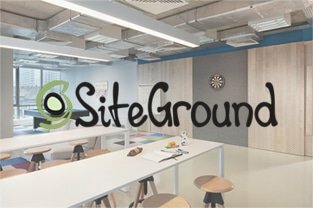 One of the biggest platform for superb, fantastic and clean design look of wordpress themes you will love to use on your blog or website. 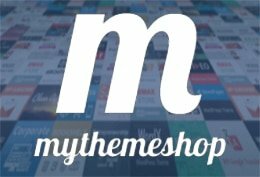 I always am using MyThemeShop for a long time and all themes are amazingly awesome. The theme I have used on BloggingCEO is “Best” of MyThemeShop. Every theme comes up with fully optimized, seo optimized and professional look. 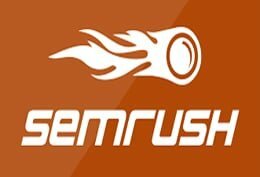 I always use the most important and necessary plugins that work best as well as are easy to customize and do not overload my blog. Here are some of the plugins I use. An easy to use, wonderful Email Marketing system that allows you to collect 2,000 subscription for free and send 12,000 emails for free which is a best choice for startups. 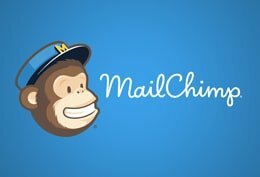 I always recommend newbies to start with MailChimp. They are easy and superb. I am also using it for my email marketing purpose. 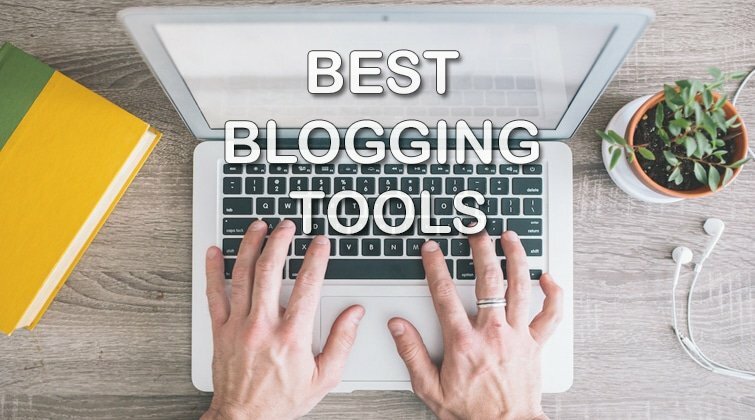 [/mks_tab_item] [/mks_tabs] All the above are the best blogging tools I suggest everyone try and use. Don’t forget to share if you like this page for your friends. Disclaimer: It’s all about best blogging tools I use and what has worked for me. I don’t guarantee them to work for you as well, however, if you utilize them in the right way, you are going to enjoy them. Most of them have an affiliate link and I will make some commissions when you make any purchases using these links. But it doesn’t mean to share them for making some money at all but to let you know what exactly has worked for me. So, do a proper research before you purchase anything.